Select Option  8 Fr. 10 Fr. 12 Fr. 14 Fr. 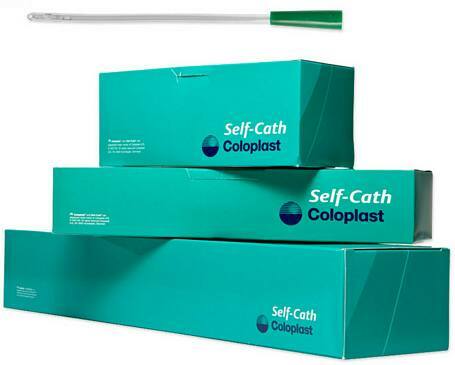 The Self-Cath® Female catheter is designed with the shorter female urethra in mind. Sold individually - order any quantity you want! This catheter was first given to my daughter by her urologist. 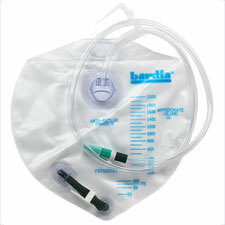 The little green tip on the end ensures no dripping while you are cathetering yourself. My daughter due to major surgery and reconstruction of vaginal area hasn't much feeling so cathetering is difficult . The original catheter was male and had no tip .. so pee dribbled onto bed protectors instead of into the drainage tray. Love this product and will use STL Medical again. They offered this at the best price and delivery was fast. 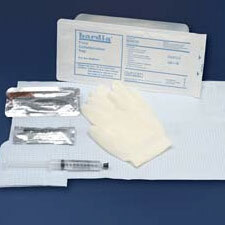 I had catheter 4 days after ordering.. great company to order any medical supplies from. Very easy to order online. I appreciate this very much. I was injured in 1980 in a serious auto accident that nearly took my life. I recovered the use of my legs and was able to go back to work, but I must use these catheters intermittently to empty my bladder, as the voluntary function never returned. I do not claim these on my insurance for personal reasons. I am grateful I have access to them, and that they are not cost-prohibitive to me. I am 59 years old, mother of two, grandmother of one. Thank you! Yes, I will purchase the product again. The product is easy to use and lightweight. It fits easily into a small purse. Perfect product for my elderly mother. Delivery was right on time. This is a company that delivers what it promises, at a reasonable price. Totally satisfied. A customer for 5 yr. I use 2 catheters daily. I am completely satisfied and will continue to use this product through this company as long as I need to use them. This is a wonderful product for a wonderful price! Used by my 11 year old daughter. They are easy to store and carry anywhere. Packaging is easy to open with small hands! This is the shorter length and easier to use for her. Love it! My daughter has used this product for a couple of years. 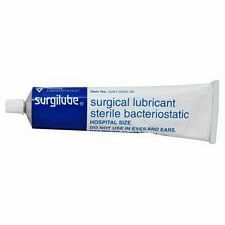 I was paying a lot more for catheters and she was having to use them several times before I began purchasing them through St. Louis Medical Supply. Not a single problem in 18 years! 100% reliable. 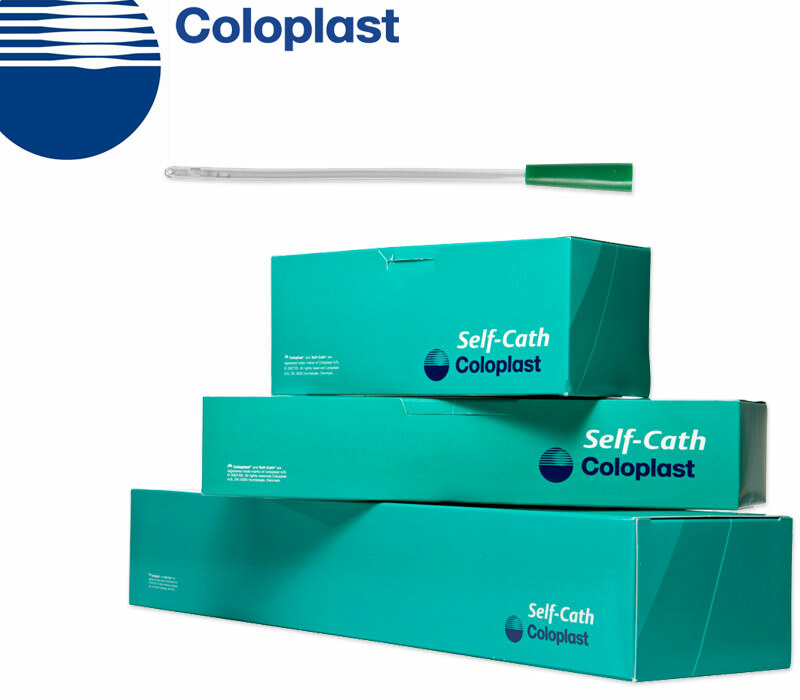 I've used mentor (now coloplast) catheters ever since I was 8 years old without a hitch. I think the Mentor products are great!!! I use this product all the time and it is great!! !